Help us support the Tree House! We are excited to be riding in the Tour de Cookie for the second year! Last year we raised $800 and this year we want to get to $1000.00!! Please help us in our quest to support the Tree House and their efforts to provide abused and neglected children with critical resources. 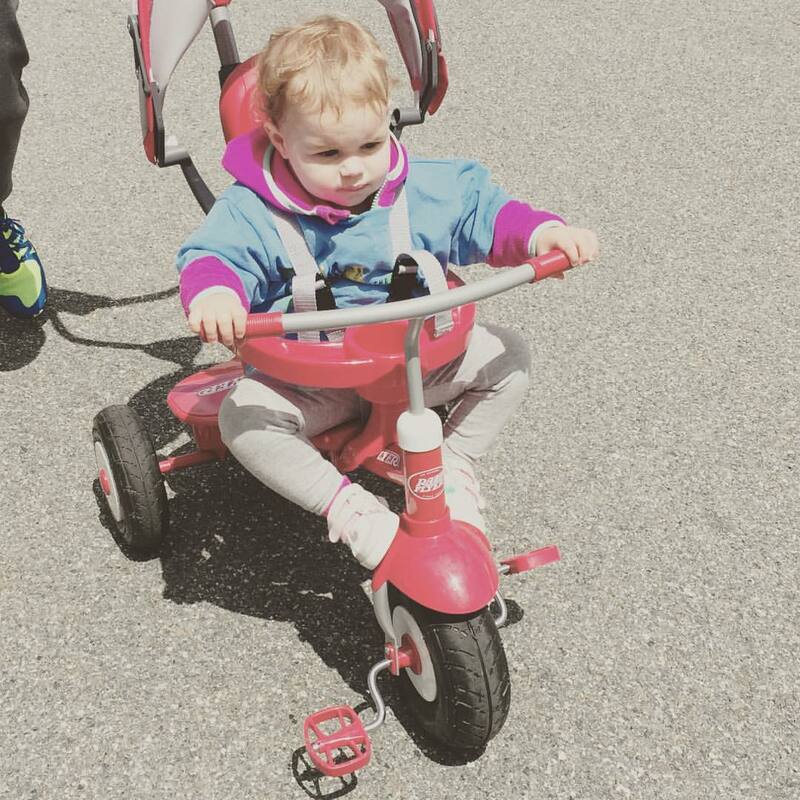 We'll be riding 12-miles (and grabbing some cookies along the way), and Finley will be riding along! The Tree House provides amazing services to children in Montgomery County, and now more than ever they need our help to continue to help these children and their families cope with going through an unimaginably horrible situation. Any amount helps. Thank you! Jeanie Brown 05/05/2017 $25.00 Go Finley! Matthew Chan 05/03/2017 $100.00 Chris, make sure you save some cookies for Finley. Fave & Debbie Martin 04/08/2017 $100.00 Keep peddling Finley wants more cookies. Love to all.